The stunning mirrors that are available in our 2ft to 3ft mirror range are the largest mirrors within our small collection. We have an astounding 200 different mirror styles for you to choose from within this size bracket, with products available in a wide variety of different colours, designs and shapes. 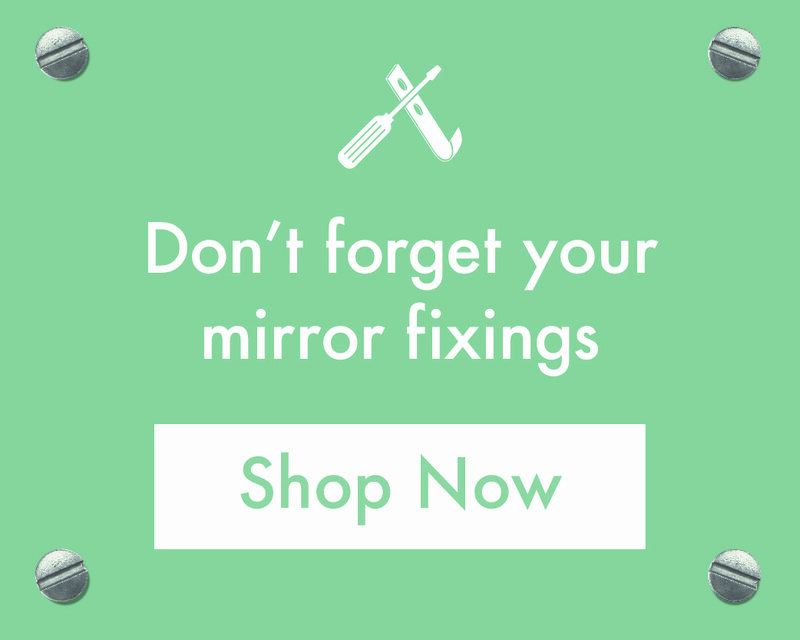 So, whether your looking for a new smaller sized mirror for the bedroom, bathroom, living room, dining room, kitchen or even the garden, the Mirror Outlet team have you covered.